Have you ever been driving along the freeway and a pebble hits your windshield leaving just a tiny chip in the glass? Did you think to yourself, “it’s no big deal?” If you’ve answered yes to both of these questions, then have I got some news for you. If you leave it untreated, that insignificant stone chip can lead to a much bigger problem. In just a short period of time, what could have been an inexpensive and minor repair may become an entire windshield replacement. That small ding in your windshield can ultimately progressively turn into a large crack, and it can even eventually shatter the glass. This could be a dangerous and costly endeavor. 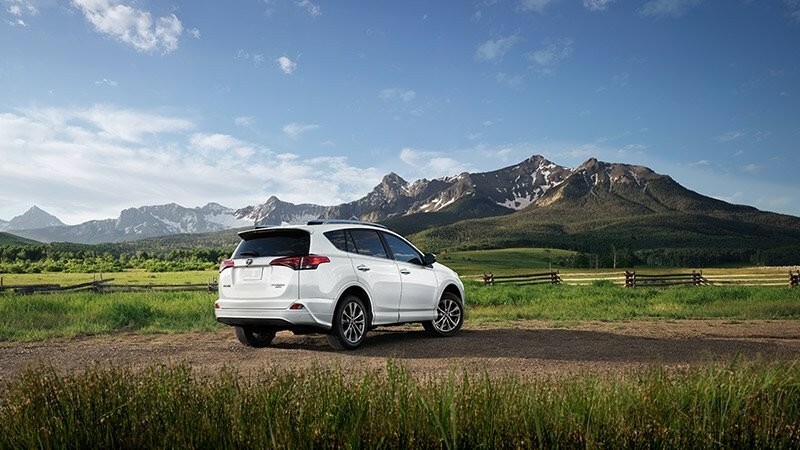 If you find that there is a small chip in your windshield, give our service center a call. We will be able to remedy this minor problem before it becomes a hassle and costlier repair. 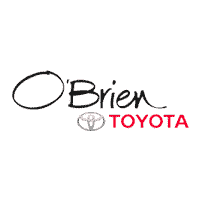 Contact us today at O’Brien Toyota in Indianapolis, IN. 0 comment(s) so far on It’s Just a Chip, Right?